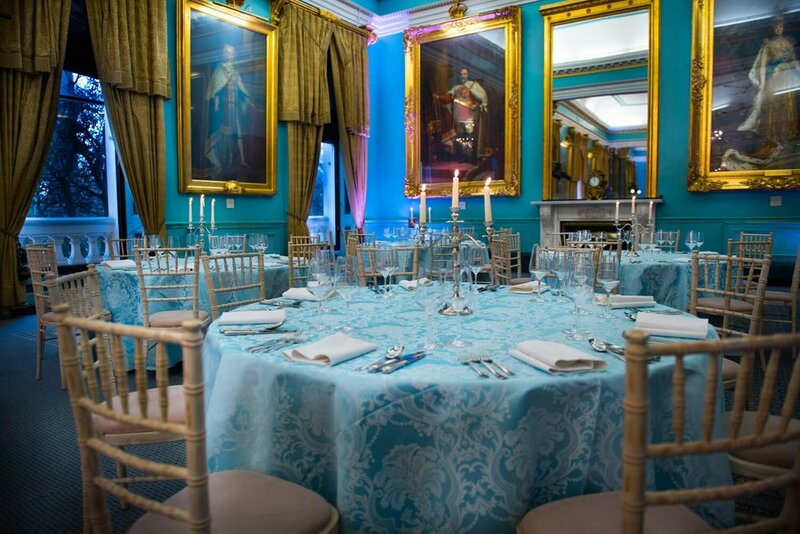 A festive celebration at 116 Pall Mall is filled with sparkle & sophistication. A short trip down The Mall from Buckingham Palace is another venue steeped in royal history. 2018 brought London two royal weddings and this year we are looking forward to another royal baby. 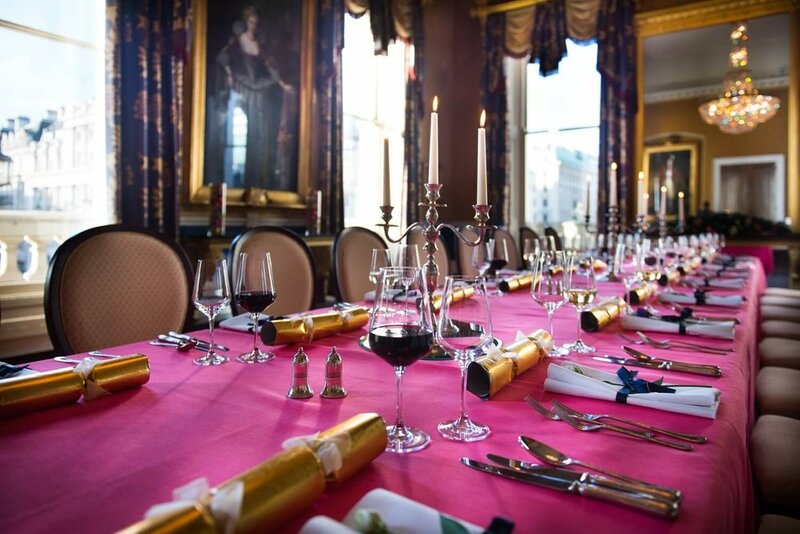 In keeping with the theme, let us extend to you an invitation to celebrate ‘A Royal Christmas at 116 Pall Mall’. 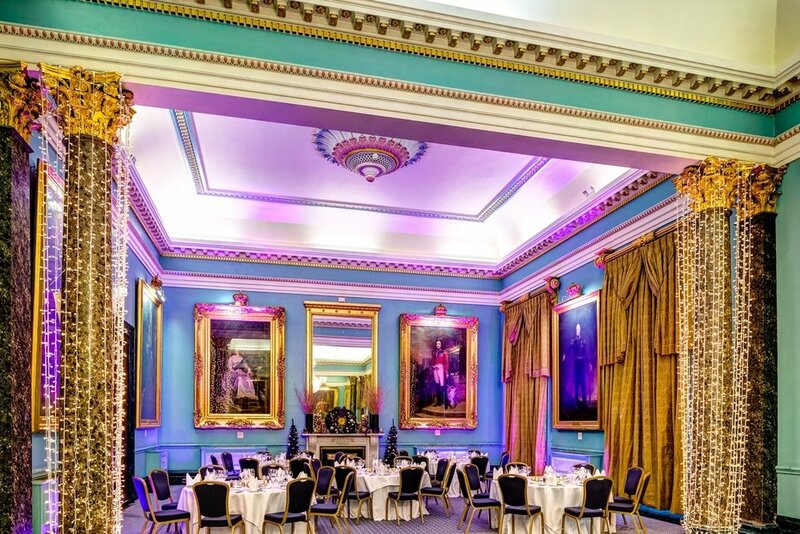 Built on the site of King George IV’s former residence, and boasting his 15ft Regency chandelier suspended above the sweeping staircase, you and your party guests will be treated like royalty, as 116 elegantly showcases its regal roots. With our flexible party packages you can enjoy banquets fit for kings or party like princesses. Whether you’re celebrating with colleagues, friends or family, make 116 Pall Mall the crowning centrepiece of your Christmas party. Our vaulted wine cellar bar offers a cosy basement retreat, while the resplendent Nash Room hosts the most majestic of ballroom occasions, we can offer ten unique function rooms to choose from. We may not be serving up seagull, marigolds, swan or peacock this Christmas, but our guests will still indulge in a feast fit for a king as we roll out the red carpet. Our talented chefs have been dreaming up an evening of delectable dining options, sourced from sustainable products and prepared fresh on the day. 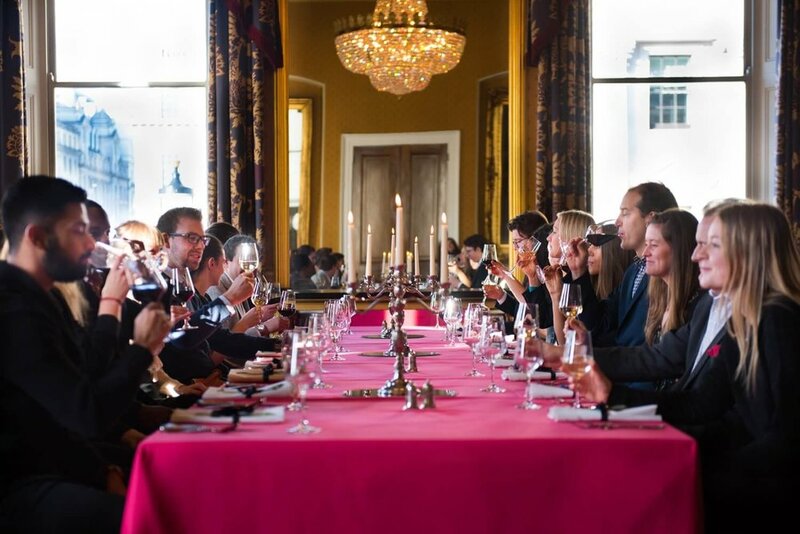 On arrival your guests will be offered a Kir Royale and ½ a bottle of wine during dinner. Throughout the night, the bar will be open offering unlimited premium and craft beer, wines and soft drinks. Upgraded drinks packages are also available to include champagne and spirit options on an inclusive, account or cash basis. Our entertainment packages can be tailored for your guests and we offer a range of options to give your party the wow factor. Included in your action packed evening; you will be met by Their Royal Highnesses* as you arrive, followed by ‘Casino Royale’ games on the Blackjack & Craps table with music from our renowned DJ until late. 116 Pall Mall will be transformed into a Royal masterpiece to mirror our rich history, creating a grand setting for an unforgettable occasion. Spectacular lighting, opulent decorations and flexible packages mean that planning your party will be a breeze, whether you’re celebrating with colleagues, friends or family.